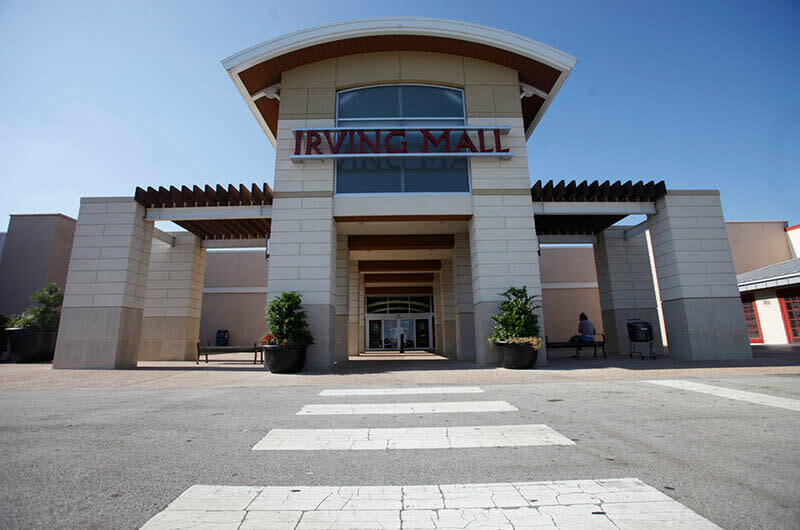 Situated in the heart of the Metroplex at 183 Airport Freeway and Belt Line Road, Irving Mall is a great shopping destination with more than 130 specialty shops and three major department stores - Burlington Coat Factory, Macy's and Sears. A wonderful climate controlled indoor mall, the mall is also home to the AMC 14 Theatres and Los Lupes Mexican restaurant and event center. If you want to grab a fast bite during your shopping experience, Irving Mall's food court is the place to go. Irving Mall serves the nearby communities of Dallas, Grand Prairie, and Euless, and offers great shopping for travelers of the DFW airport, located less than 3 miles away.